Thompson, Lauren. 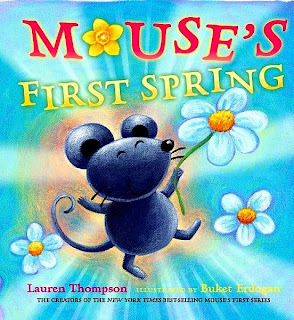 Mouse’s First Spring Little Simon, 2012, $7.99 Content G BOARD BOOK. 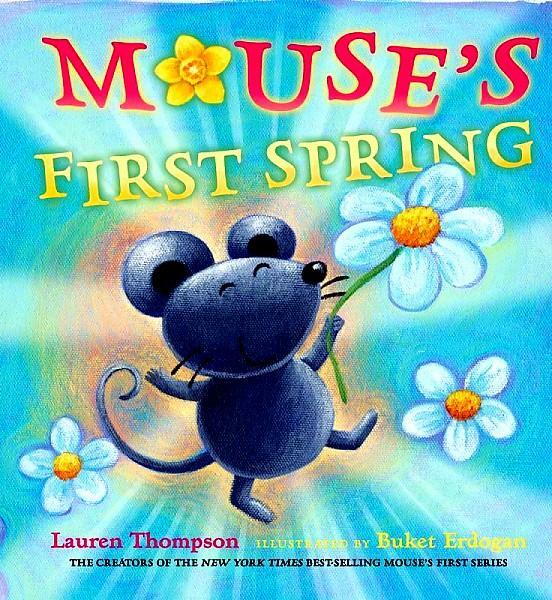 Mouse is discovering his first Spring with his mother. They find many insects, animals and plants as they wander through their day. I liked the bright colors and pictures appear to have been painted on a canvas. The combination of the mother/child relationship and the illustrations give this book a very intimate feeling. 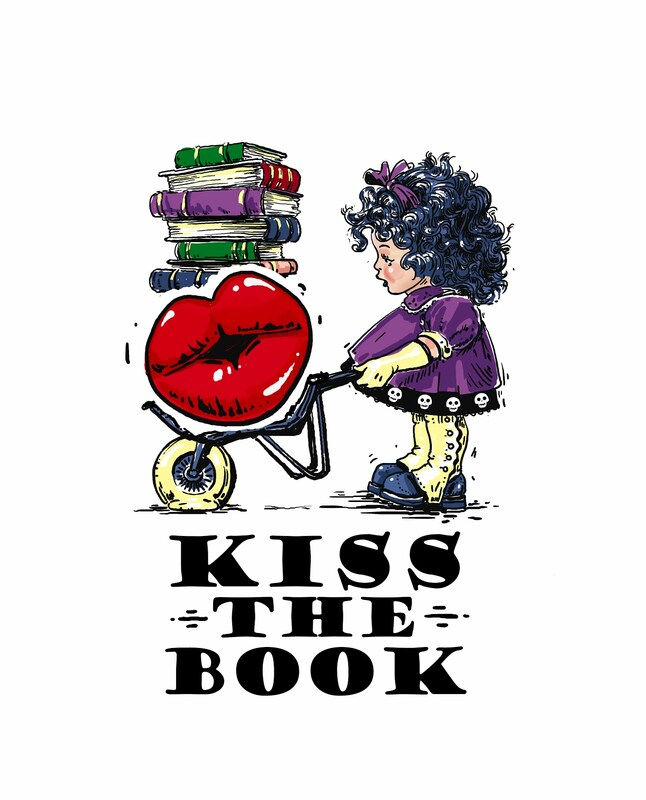 ADVISABLE, Pre-K, EL (K-3). Shauna, Reading teacher.